Timm - thanks for the request! 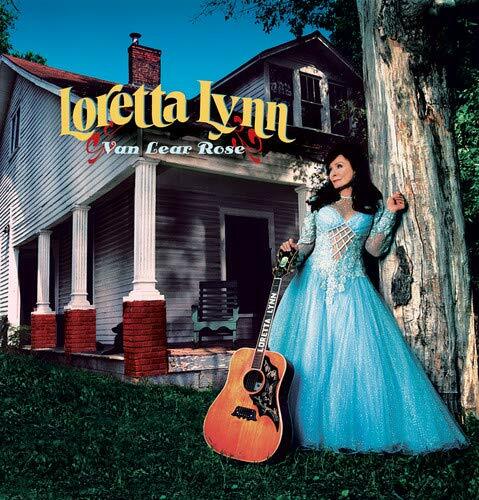 Did you know that there are 120 counties in Loretta Lynn's home state of Kentucky? We can think of at least 120 reasons to give to KEXP today! Call now: (206) 903-KEXP and thanks for your support! Loretta Lynn's career spans almost 60 years and remains the most awarded female country artist. 'Van Lear Rose' was produced by The White Stripes' Jack White and he is also featured on this track.